Pressure injuries have many names and forms. Bedsores, pressure damage, pressure ulcers, decubitus ulcers, to name a few. But what are they, exactly? Pressure ulcer prevention has gained royal recognition. 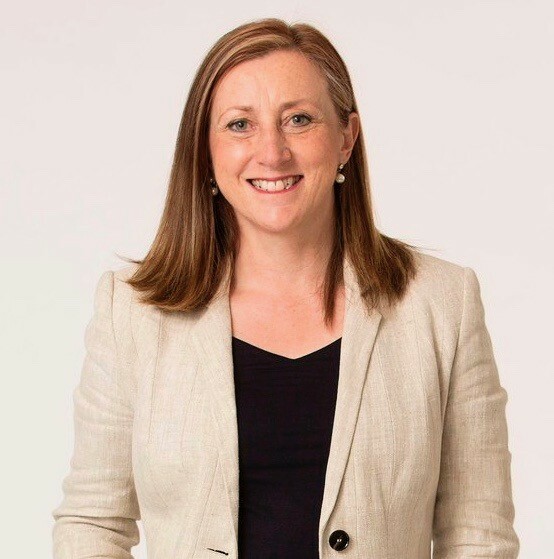 A pioneering researcher in the field is now a Member of the Order of the British Empire (MBE) in the Queen’s Birthday Honours list. 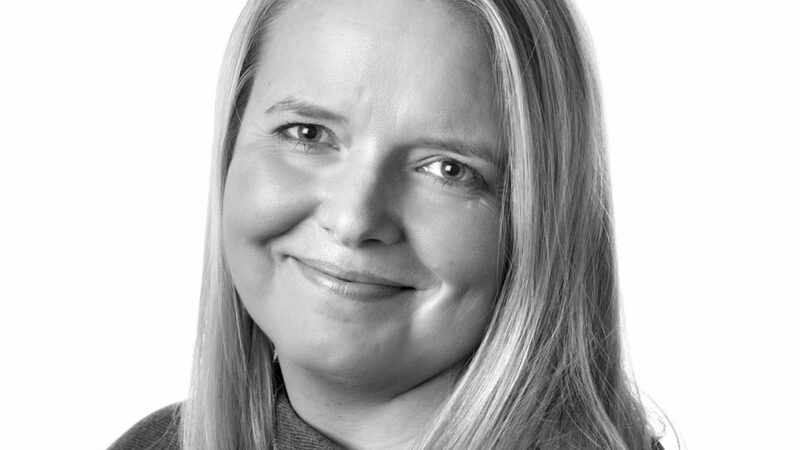 Professor Jane Nixon, deputy director of the Leeds Clinical Trials Research Unit, has spent much of her career looking at ways of reducing the risk of patients developing pressure ulcers. While bed sore prevention may be an unglamorous subject it remains a major healthcare challenge. As such it’s appropriate that the Queen has honoured Professor Nixon for her continued work. 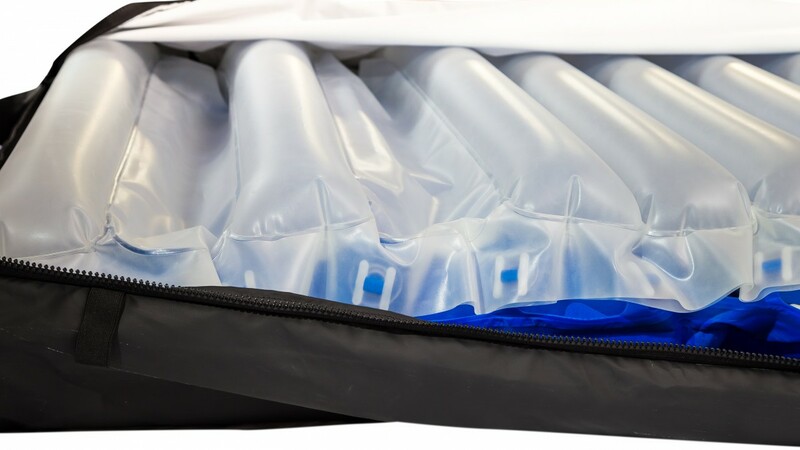 Targeting pressure ulcer avoidance worldwide, dynamic air mattress specialist, Rober Ltd. has the right bedside manner for innovation. Working with De Montfort University (DMU), graduate Ben Smith has just completed an exciting Knowledge Transfer Partnership (KTP) project. The goal was to develop cost effective pressure ulcer relief solutions for Third World countries. 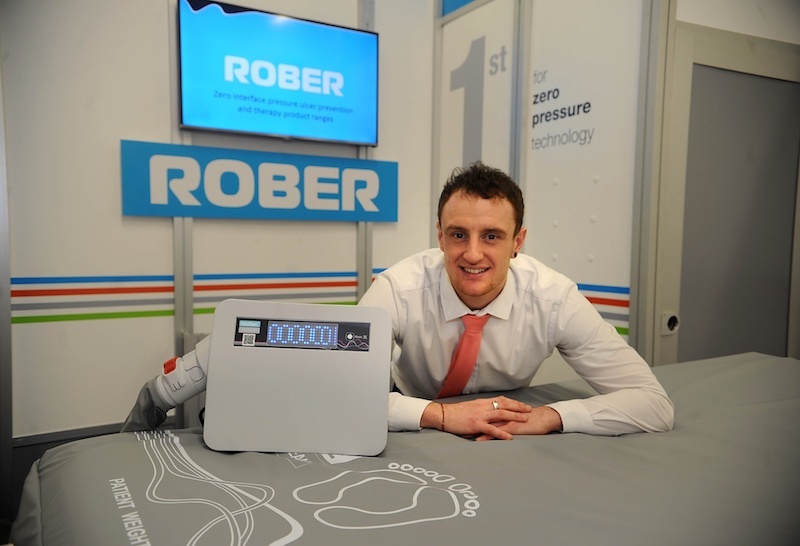 The two-year project also looked at expanding product development capabilities within Rober, ensuring the company remains at the forefront of pressure relief innovation. Following the KTP, Ben explains more. 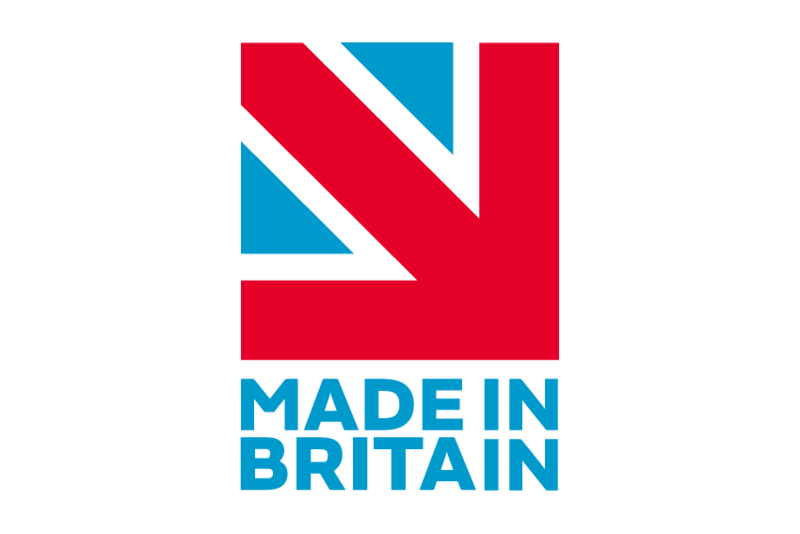 Pressure ulcer mattress specialist Rober is proud to be joining the Made in Britain Network. Being a British designer and manufacturer of ‘zero pressure’ mattresses has lots of advantages. Most importantly it means we control the lifecycle of all our products. We can ensure that each one of our mattresses that leaves the Rober head office in Chesterfield is made to the highest quality. 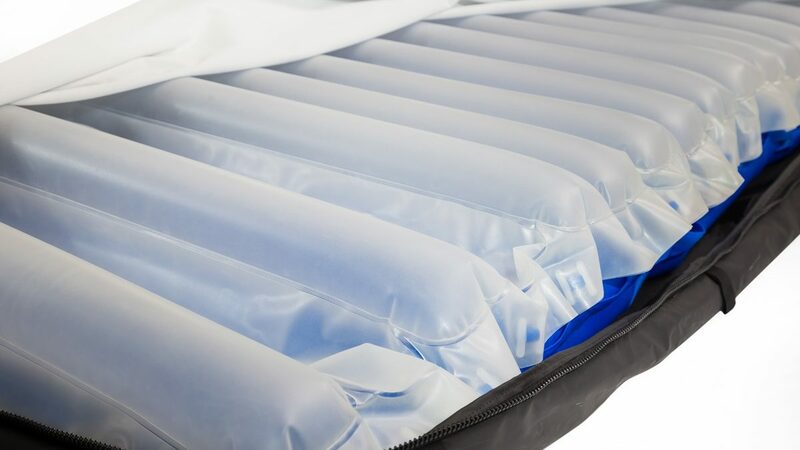 The result is that our customers receive skilfully manufactured pressure relief mattresses that have been built to last. Acting to avoid pressure ulcers is a rare example of a win win situation. Pressure sores are bad for patients. They cause pain, infection risk, the need for additional treatment and extended care. All these problems also make pressure ulcers for healthcare providers who could use precious resources better. Estimates suggest that every ulcer adds £4,000 to a patient’s overall care bill. And experts tell us that carers can avoid nine out of ten by adopting simple measures. 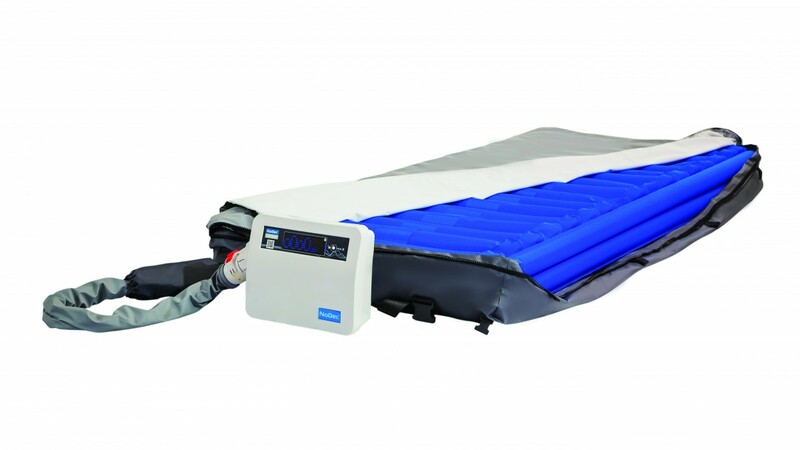 UK “zero pressure” mattress maker, Rober offers the latest in pressure relief care. The company has 4 key design areas. One of these is patient safety and comfort. UK pressure relief specialist Rober has a history of helping patients around the globe to be pressure ulcer free. 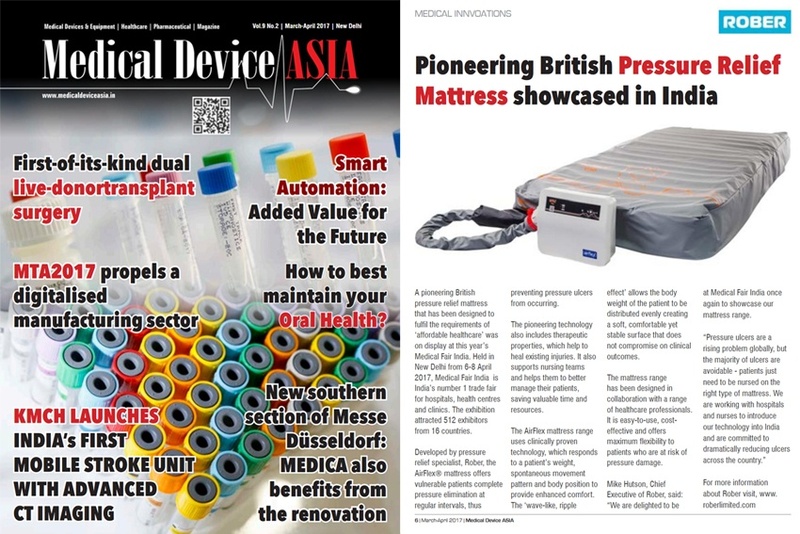 After recently exhibiting its pioneering cost effective AirFlex® range at Medical Fair Asia, the company is delighted to be featured in the latest edition of Medical Device Asia. 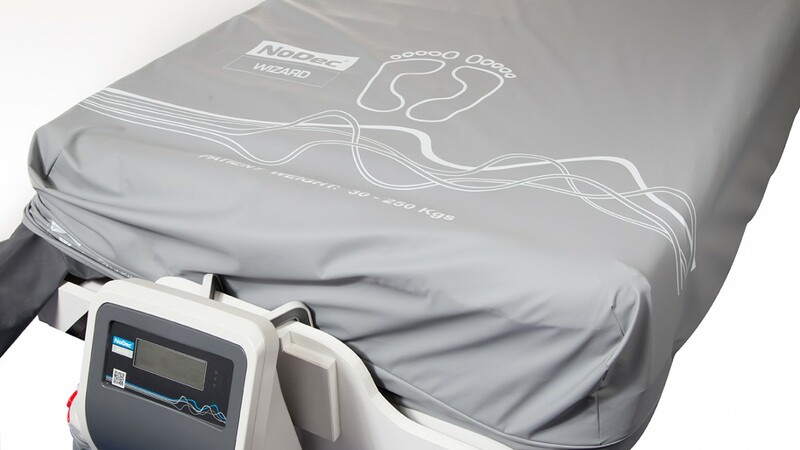 Independent Living, the online resource for living with a disability, has this month shone its spotlight on Rober’s NoDec® AIRSTREAM THP (Total Heel Protection); a pioneering pressure relief mattress designed specifically to avoid pressure ulcers on the heel and lower limbs. Are you a Financial Controller professional looking for new job opportunities? Then we want to hear from you. We are currently looking for a full time Financial Controller based in Chesterfield working across sister companies Rober and Speed Plastics. The individual will be fully accountable for all financial reporting and developing effective systems and processes. 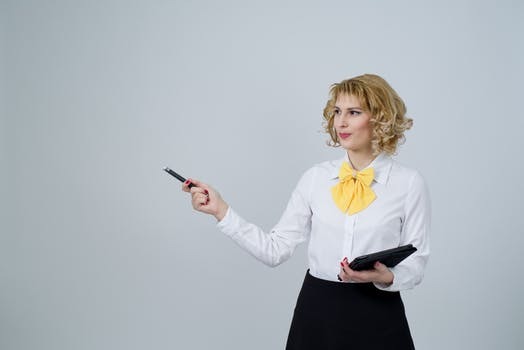 The person would report directly into the MD for the business, with a small team reporting into them. Our mission is to offer cost effective 'zero pressure' solutions. All our products are developed and manufactured in the UK to the highest quality standards.